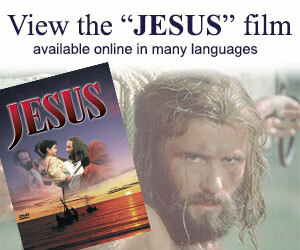 Any money that is donated to this ministry goes to the Christian school in Kenya, Africa. They have 155 students that are being taught the Word of God besides the regular school lessons. I have visited this school twice in the last year. I know that they feed the children, give them their uniform and school supplies. If you would like to support a child on a regular basis we will send you their picture and information. It takes $20.00 a month to support one of the children. 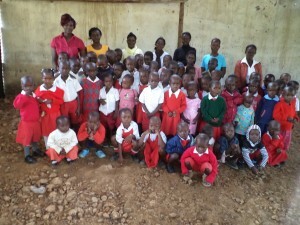 God bless you as you pray about helping the Christian school children in Kisumu, Kenya, East Africa. Pastor Gabriel Owour and his wife Elizabeth head up this ministry with four other Christian teachers. All the money you send in will go to the children, 100% of what you give goes directly to them. If you have any questions about this ministry text me at [email protected]. Christian School Children Outreach is designed to meet the monthly primary schooling needs of a child living in Kisumu, Kenya. Through your monthly commitment, a child will be given a new uniform along with meeting their monthly schooling needs (tuition, school supplies, food, etc). At this point there are six teachers under the supervision of Pastor Gabriel Owour and his wife Elizabeth. Please remember, it is of utmost importance to keep your child(ren) and also those involved with Christian School Outreach in your prayers. (note: If you are not able to support a child on a monthly basis, but would like to participate, you may donate at any time to the uniform fund).